Drill America DWRRHD series Qualtech hand reamer. It is made of high-speed steel and is generally used by hand for the final sizing of holes. The square on the shank is suitable for holding in a tap wrench or a vise depending on whether the reamer or the part is rotated. A long starting taper is ground into the reamer for easy entry and accurate alignment. 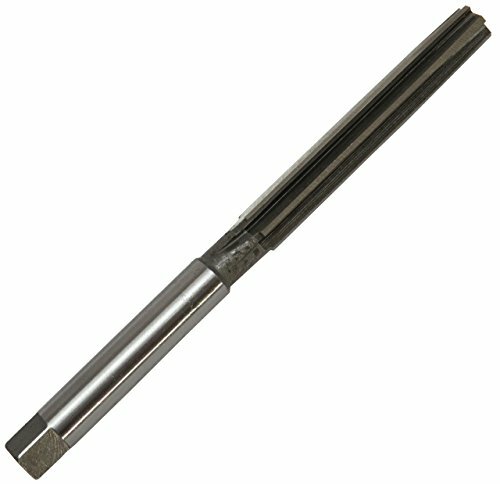 The straight-flute hand reamer is recommended for most hand reaming applications.